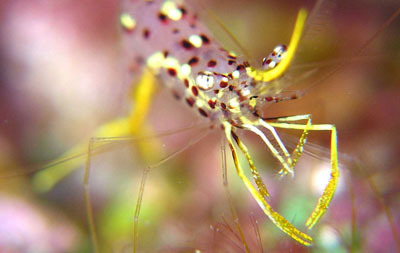 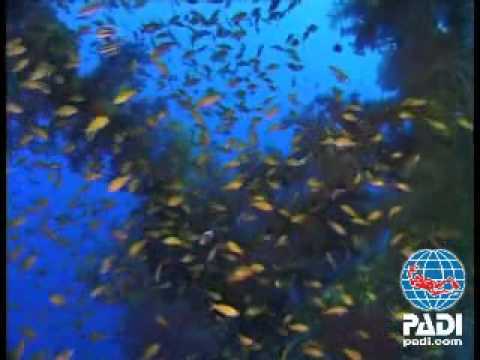 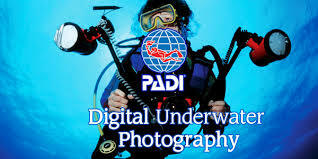 DIGITAL UNDERWATER PHOTOGRAPHER Collect & save your memories underwater. 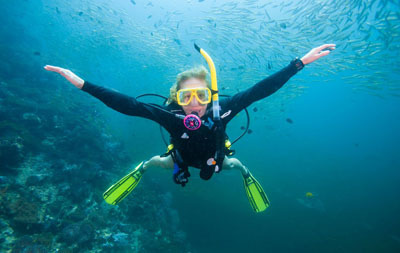 It's a great way to relive the adventures you’ve had, plus capture images to share with your friends, family & on social media. 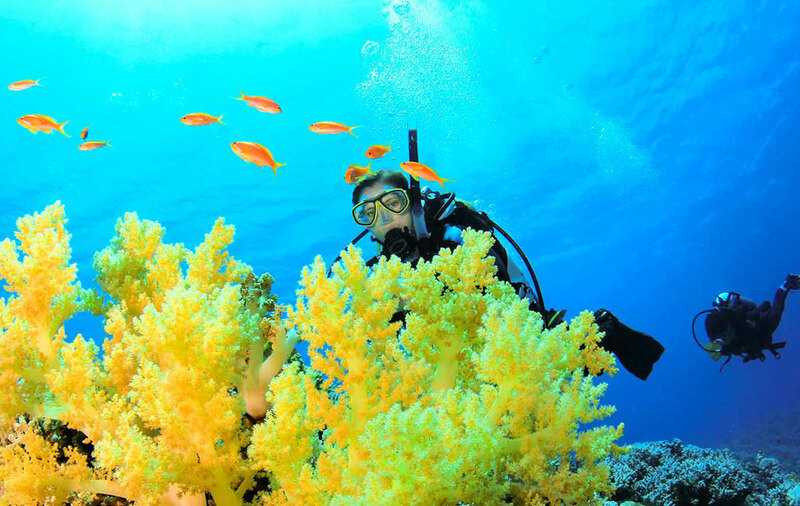 All these specialties are available from Diveworld, for more information about this or other PADI courses have a chat with one of the DIVEWORLD Team members. 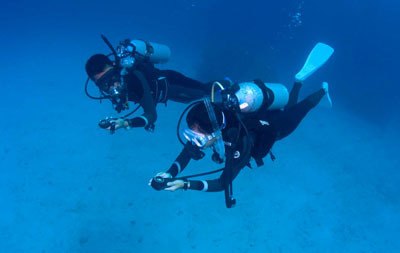 Find your photgraphy subject with more ease by learning the basics of underwater navigation.